thank you for this scan~love it? oh my is this tsukumo ? *stares real hard* OMG TSUKUMO YOUR SOOO HOT ! URA's characters are all so hot ! He looks like Zero ! But still HOT! Thanks a lot for the scan, this is a beautiful pic. This serie eally like me. Awsome scan. Thanx for shareing. Love tsukumo. 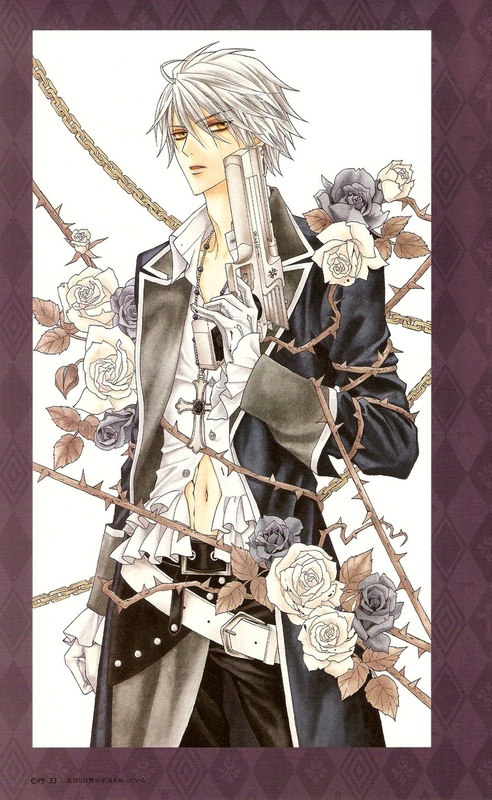 kyaaaaaa tsukumo looks like Zero from VK, so kawaii! Tsukumo wa totemo hansamu na otoko no hito desu ne!